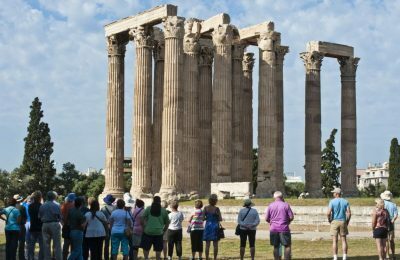 Greece in September saw air arrivals up and road arrivals down compared with the same month in 2017, according to data released by the Greek Tourism Confederation (SETE). 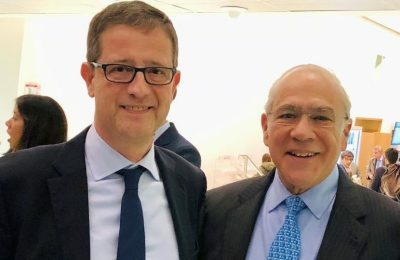 Greek General Secretary for Tourism Policy and Development George Tziallas was elected Vice Chairman of the OECD Tourism Committee for 2019. 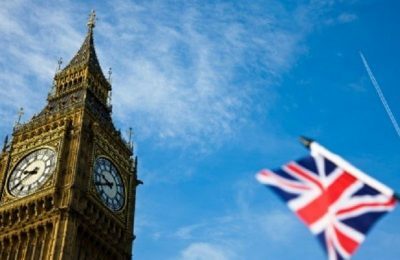 The International Air Transport Association (IATA) has called on the UK and the EU to take immediate actions ahead of Brexit to ensure the uninterrupted continuation of air connectivity. 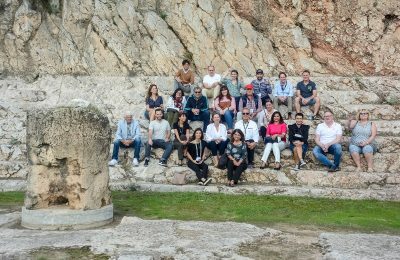 More than 100 tourism sector stakeholders from all over the world had the chance to learn more on the Attica region and its offerings during the 6th Travel Trade Athens. 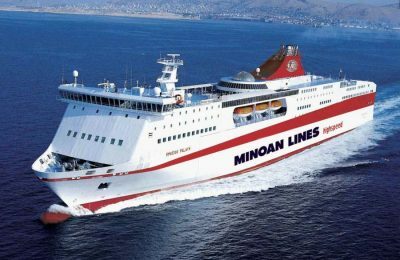 Minoan Lines is amending its itineraries on the Piraeus-Chania and Piraeus-Heraklion routes, while preparing to adopt the new IMO Fuel Regulation. 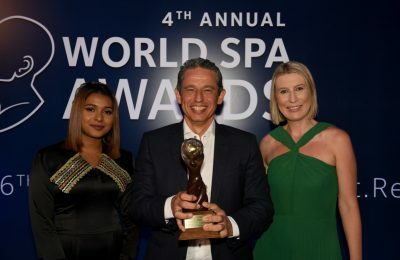 Santorini's "Santo Maris Oia" was honored at 4th World Spa Awards as the “Best Resort Spa” in both Greece and Europe. 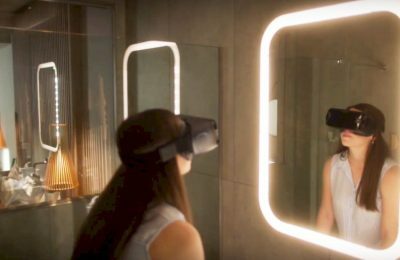 Virtual reality and innovation take center stage at this year’s 100% Hotel Show to be held at the MEC Peania exhibition center during November 16-19. 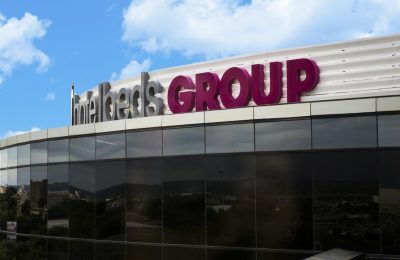 The Hotelbeds Group has entered into a partnership with Millennium Hotels and Resorts, aiming to offer more options for travel services providers via its technology platform. 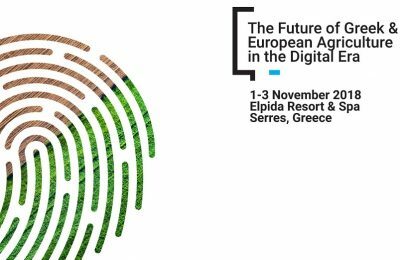 The future of the agrifood sector in the digital era is the main focus of the 1st Agribusiness Forum, taking place in the Greek northern city of Serres. Greek Tourism Minister Elena Kountoura shares her vision for Greek tourism and highlights its important role for society and the country's economy. 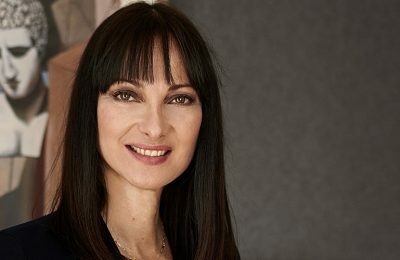 Greek Tourism Secretary General Evridiki Kourneta shares her vision for Greek tourism and highlights its important role for society and the country's economy. 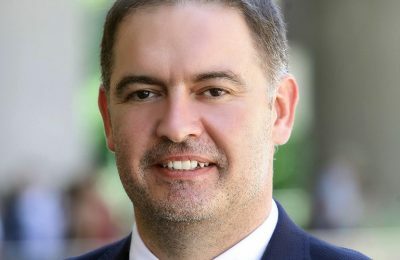 Athens Mayor Georgios Kaminis shares his vision for Greek tourism and highlights its important role for society and the country's economy. 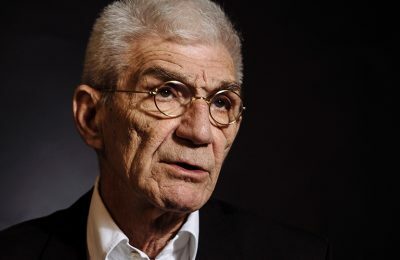 Thessaloniki Mayor Yannis Boutaris shares his vision for Greek tourism and highlights its important role for society and the country's economy. 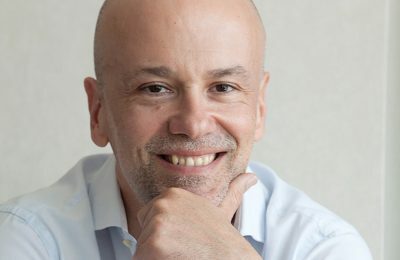 GNTO President Charalampos Karimalis shares his vision for Greek tourism and highlights its important role for society and the country's economy. 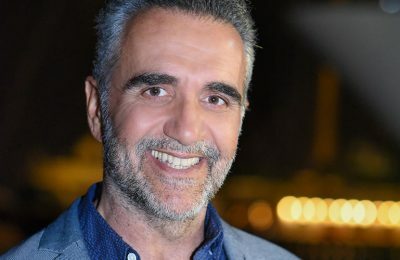 OKE President George Vernicos shares his vision for Greek tourism and highlights its important role for society and the country's economy. 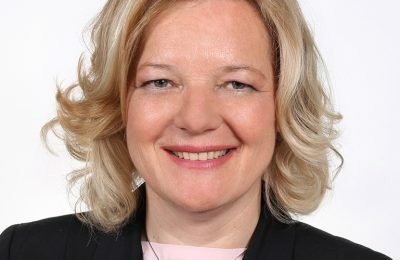 Ambassador of Austria to Greece, H.E. 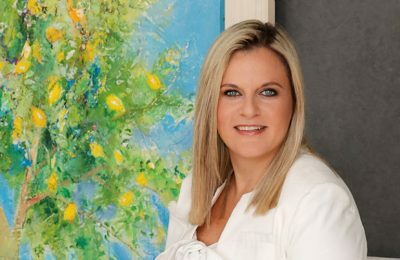 Andrea Ikic-Bohm, joins GTP's initiative on underlining the importance of Greek tourism. 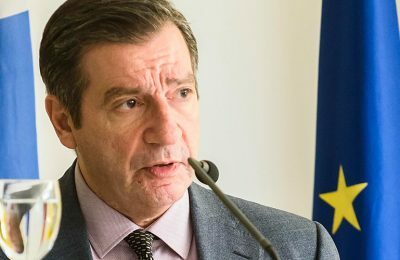 SETE President Yiannis A. Retsos shares his vision for Greek tourism and highlights its important role for society and the country's economy. 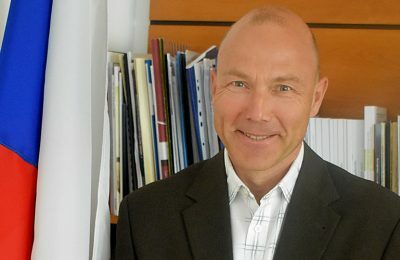 Ambassador of Czech Republic to Greece, H.E. 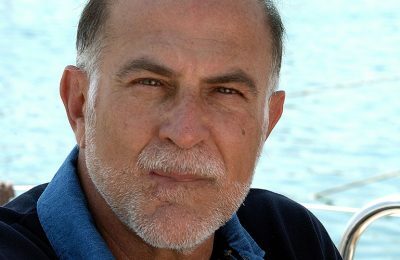 Jan Bondy, joins GTP's initiative on underlining the importance of Greek tourism. 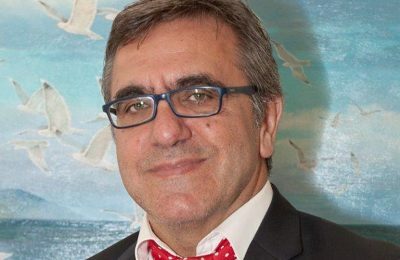 HCH President Alexandros Vassilikos shares his vision for Greek tourism and highlights its important role for society and the country's economy.